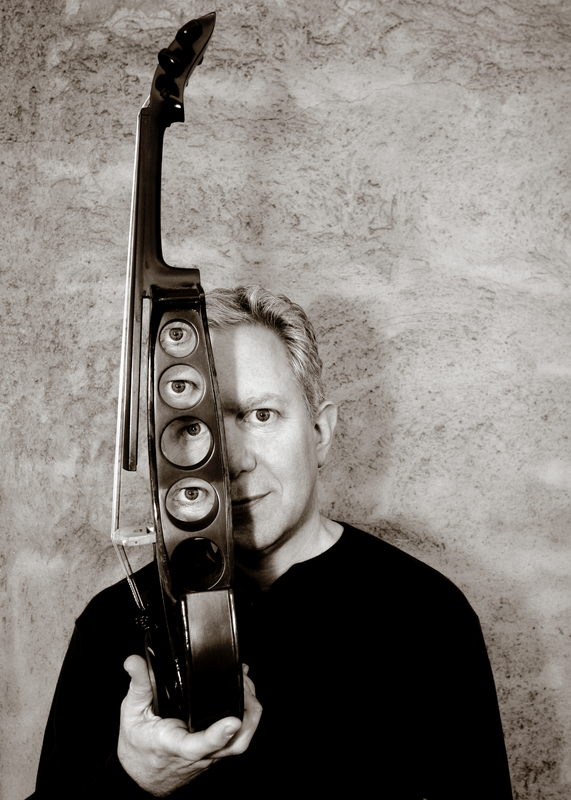 A driving force in the L.A. jazz and creative music scene for decades, violinist Jeff Gauthier makes dynamic music that is folksy and lyrical one moment, explosive and asymmetrical the next. Gauthier’s Goatette was formed more than 20 years ago, and to hear these old friends navigate his squirrelly compositions with the conviction of master improvisers is a real treat. Now in its ninth year, JazzPOP brings some of the most singular voices in West Coast jazz to the Hammer courtyard for concerts that embrace sound and song, groove and grunge, and feature original music grounded in indie rock, chamber music, and jazz improvisation. Organized by Lisa Mezzacappa. KJazz is the official media sponsor of JazzPOP.